Transform yourself into the Queen of the nile with this amazing deluxe Cleopatra wig, perfect for completing your Cleopatra fancy dress costume. 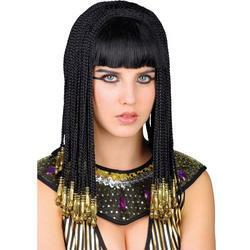 The Cleopatra wig is made from realistic synthetic hair and is styled with braids and beads, it is available in one size which should fit most adult heads. 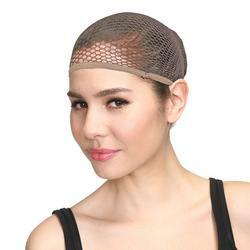 You'll look like the most beautiful queen on the nile thanks to this amazing wig. 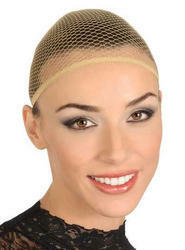 Cleopatra Wig with braids and beads.